Country music singer-songwriter Maren Morris landed a spot on the Game of Thrones soundtrack! Check out "Kingdom of One" here! 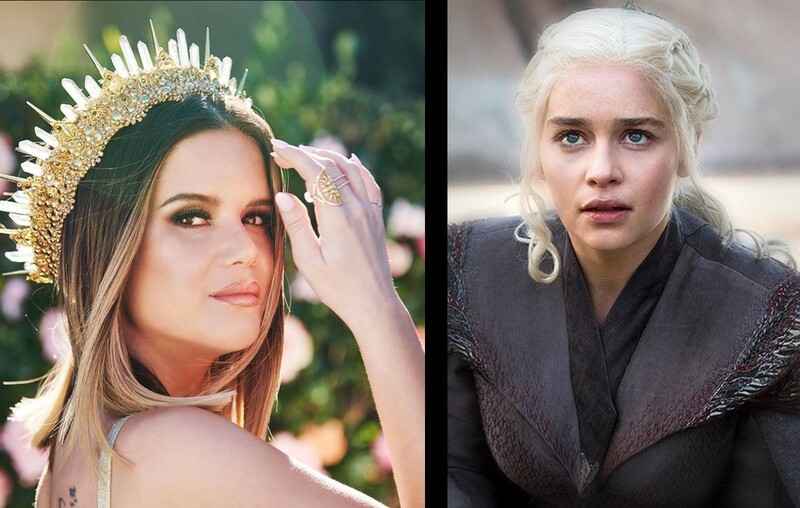 Country music star— or Khaleesi— Maren Morris is featured on HBO’s Game of Thrones soundtrack for Season 8! For The Throne is available for preorder now and will be released on April 26th. Listen to Maren Morris’ “Kingdom of One” for the Game of Thrones soundtrack below! Share Maren Morris’ “Kingdom of One” with other Game of Thrones fans!